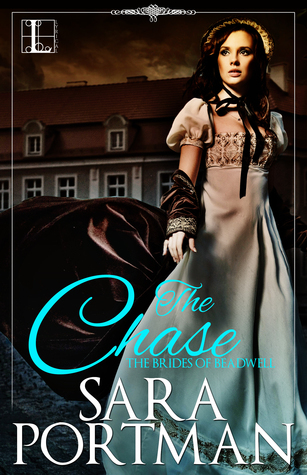 THE CHASE, the third installment of my Brides of Beadwell series, will be available everywhere on November 21st, but you can enter today for a chance to win an autographed copy! My Goodreads Giveaway is going on now. You can enter and find complete rules below or by following THIS LINK! Good Luck!